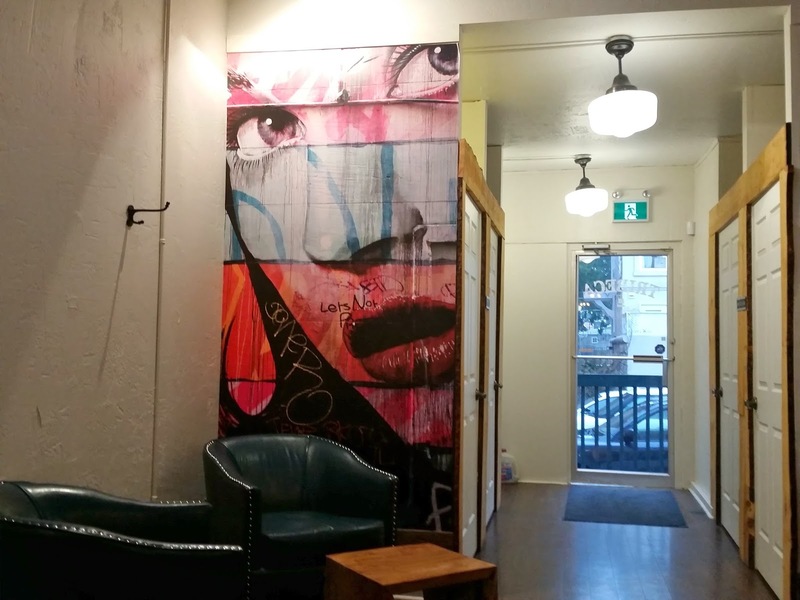 Leaves Cafe is the first (and only) all-vegan espresso bar in Montreal. 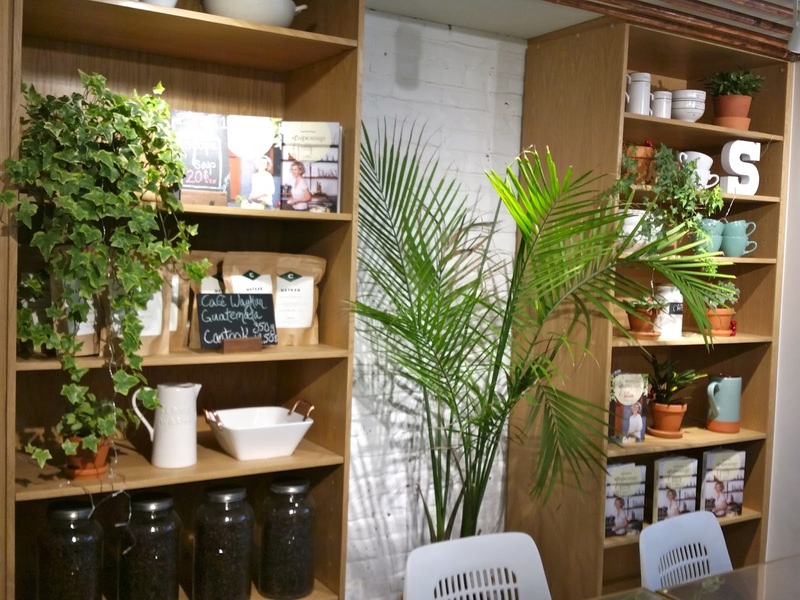 I loved the concept here – very natural and earthy. 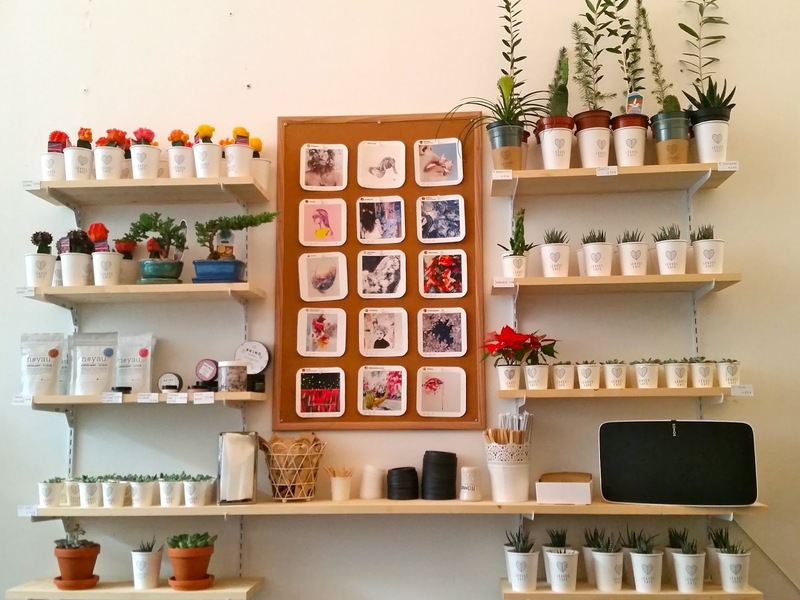 Leaves has lots of natural light, and is filled with plants and cacti. 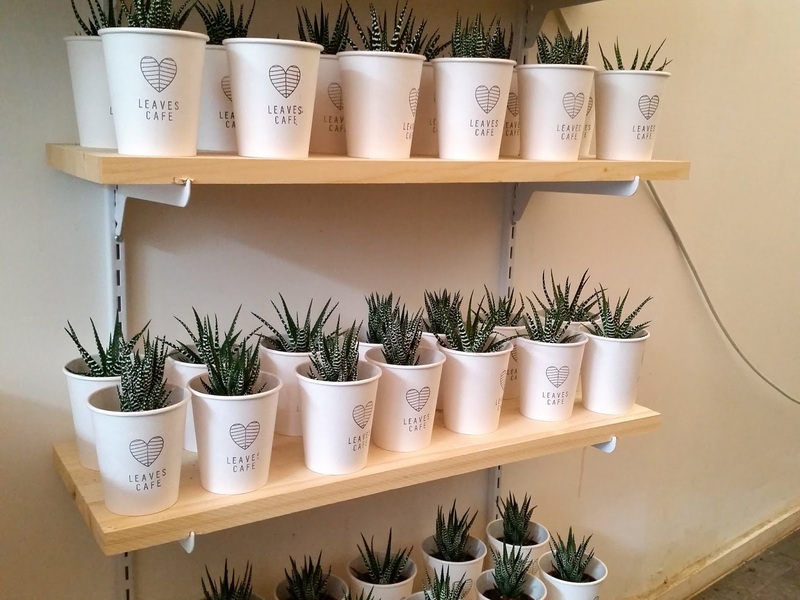 They sell mini plants in small “to-go” coffee cups in addition to coffee and homemade baked goods. There is not a lot of seating apart from a few tables, and some counter space along the wall. I felt so silly when the barista asked me what kind of milk I wanted in my cappuccino. I responded absentmindedly, “um, regular is fine” and he had to remind me that they were a vegan café so my options were soy milk, almond milk, and coconut milk. I decided to go with almond milk, and boy was there a big difference. It wasn’t exactly my favourite coffee but I’m glad I tried it to see what it’s all about. It was certainly a healthier option. I doubt I’ll be back here again but strongly encourage everyone to try it at least once! 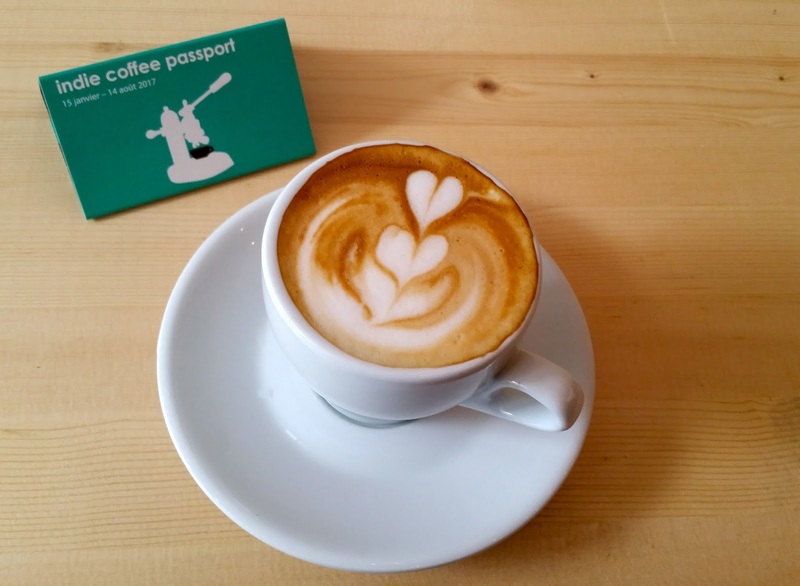 The Indie Coffee Passport is finally out! This year’s café list includes 30 coffees for just $30. I’m so excited to explore again and there are at least 15 cafes that I’ve never been to! Our first stop was My Little Cup. This wasn’t my first time visiting but I love the convenience. 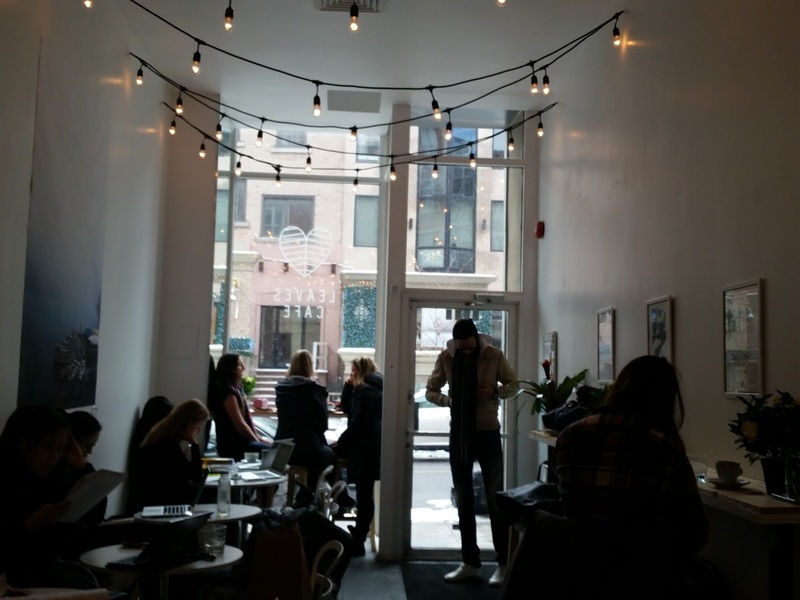 Located right in the metro McGill, this café serves Dispatch coffee, pastries and even some special goodies like Calissons (from France!) I usually get a latte and I haven’t been disappointed yet! The only downside to this little kiosk-café is that it’s only open from 7 am to 5 pm from Monday to Friday. It caters to the working professional, the McGill students, or anyone else who frequents the McGill metro. I really like the service at My Little Cup. The owner and staff are so friendly and I appreciate that they always try to connect with their customers. 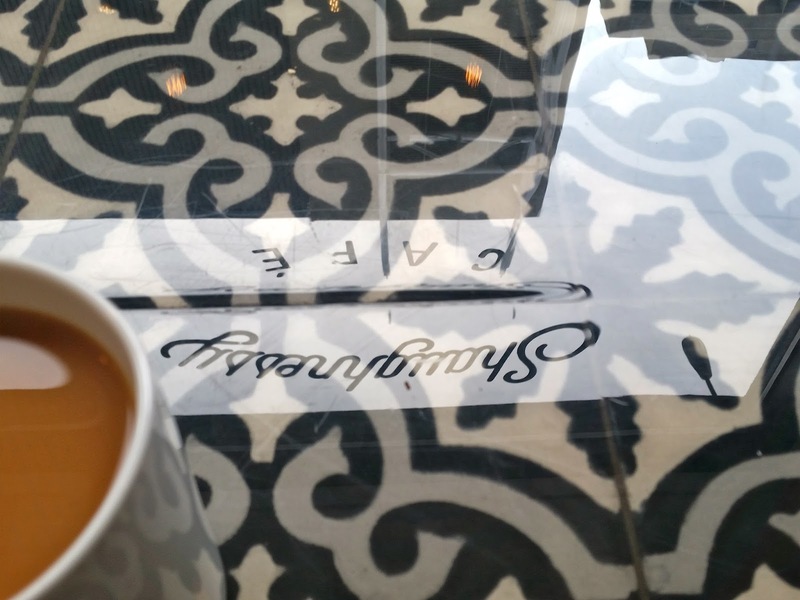 Shaughnessy Café is my newest discovery in the Montreal café scene. 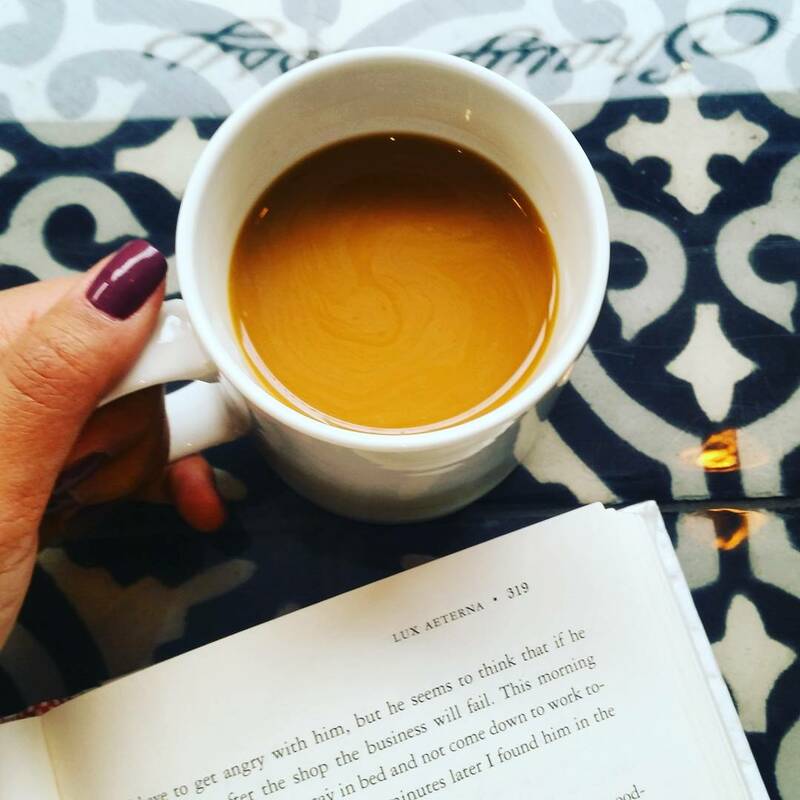 Located in the Shaughnessy village right across from the Pepsi Forum, this café is a cozy spot for a catch up. I liked the long table in the middle which is perfect for anyone who wants to study or work. There are also a few higher tables along the wall, and counter seats. 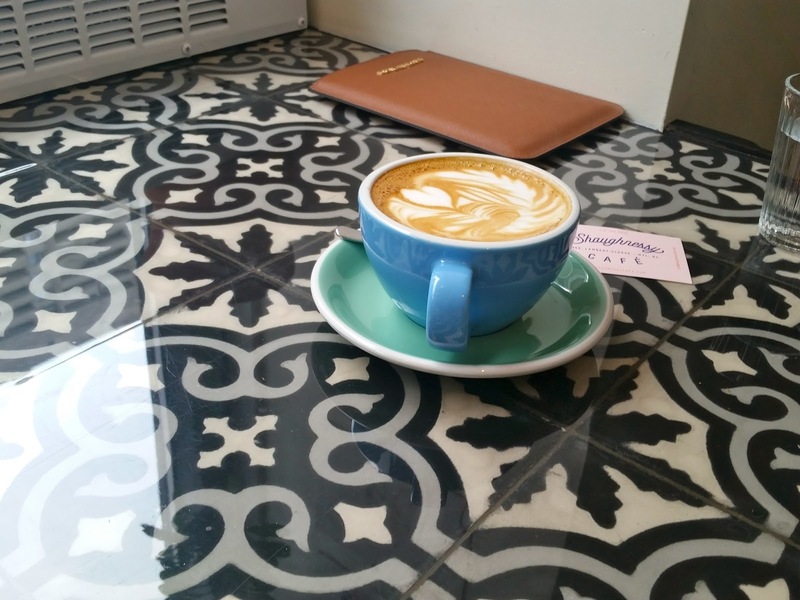 We sat at the counter and sipped our coffee while admiring the gorgeous tiles! The lighting was perfect for us because the café name reflected perfectly from the window onto the counter and made for a great little photo shoot! I ordered a filtered coffee (for a change) and found it to be a bit nuttier than I’m used to but it was still good. Overall, I loved this new discovery. There is free wifi and plenty of outlets. The location is great especially based on the proximity to the Atwater metro and the decorations were really modern. A cozy spot for whatever you feel like doing on a Sunday afternoon. 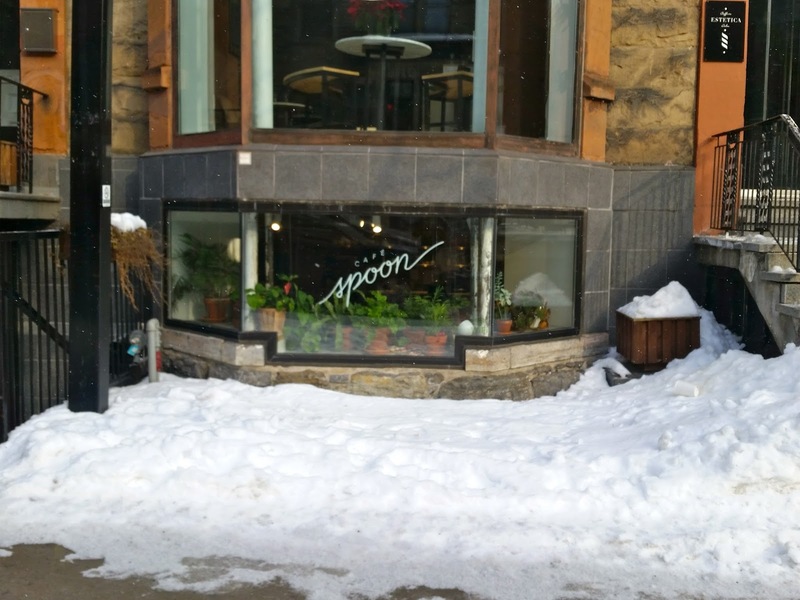 Café Spoon is a cute little café on Crescent right by the Musée des Beaux Arts. 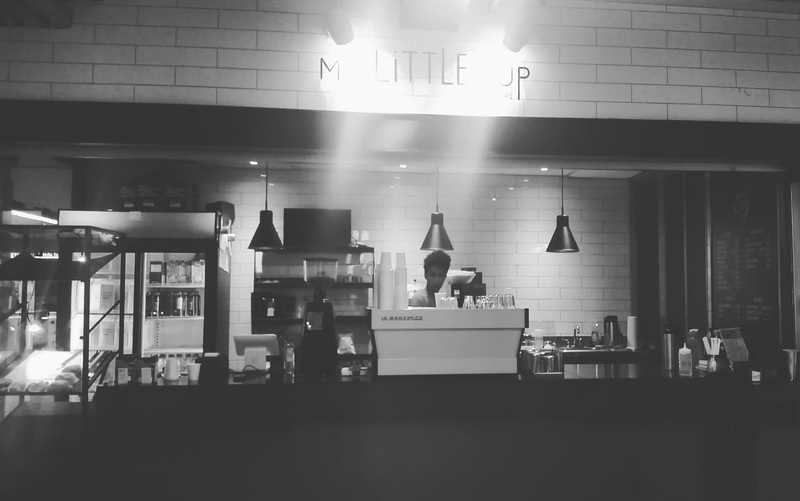 It’s located just under the restaurant SoupeSoup, and after a quick chat with the lovely barista I learned that the owner of SoupeSoup opened Spoon to be the café side of the restaurant. The atmosphere here was very cozy and relaxed. For a good part of my visit I was the only customer and I really enjoyed having this spot all to myself! I loved the retro neon sign behind the counter, and their menu display was really nice and modern as well. 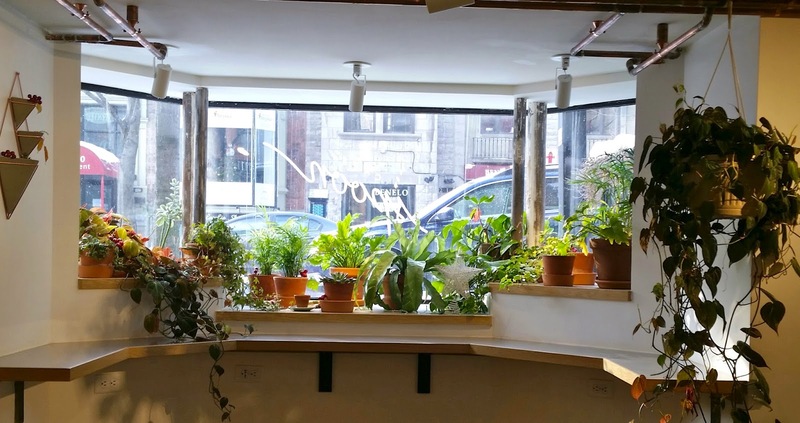 My favourite part about this café was all the plants on the tables and in the windowsill. It really spruced up the space! There was a lot of seating available; tables for four and also long booths along the wall so it’s a good place to go if you’re in a larger group. They also offer free wifi and there are plenty of outlets for you to plug in your devices. The music was fun but I little bit loud for me. 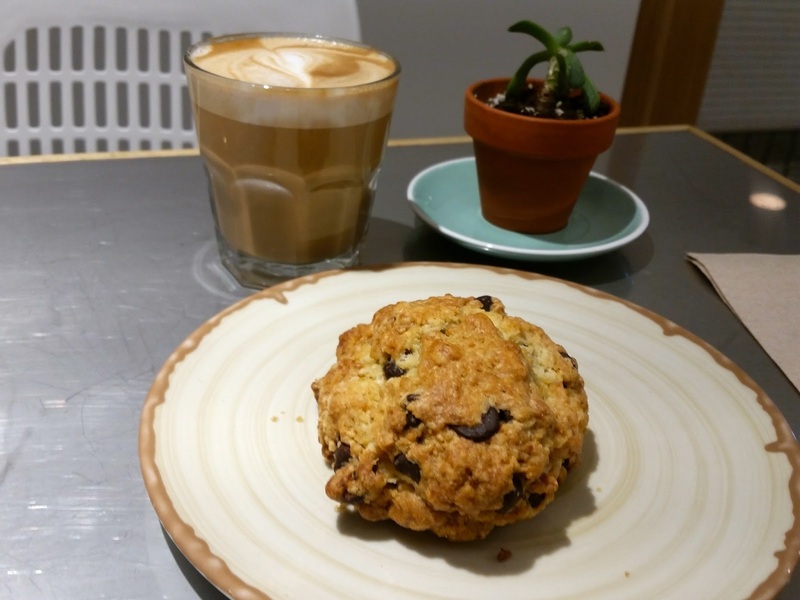 I loved my latte and chocolate orange scone. Their menu also included breakfast and lunch items like pastries, sandwiches and soups. I’ve never been to the sister restaurant but after my visit to this cute little café I’ll be sure to try some of their delicious looking soups to keep me warm this winter! Hi everyone! Last year one of my resolutions was to read 50 books during the year. I'm so excited to say that I passed that goal and ended up reading 52 books! This year I've decided to keep my goal of 50 books as one of my 2017 resolutions. I also want to try to read a quarter of the books of Times All Time Top 100 List. This is a collection of some of the classics and best books ever written. They will be indicated with an asterisk (*). Just like last year, I'll update this page throughout the year with my reading progress and book list. 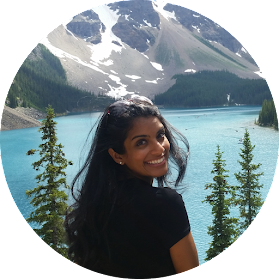 PS Follow me on Goodreads if you're a member as well!! Happy New Year my friends! My favourite part of the holidays is spending time at home with my family, especially my cousins! As we grow older we see each other less but I always know that I’ll be able to see (most of) them at Christmas! 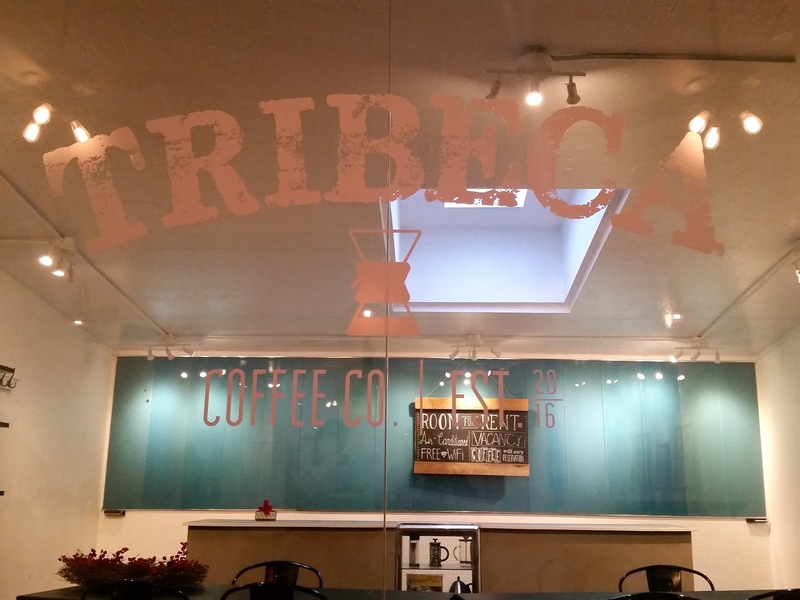 One of my cousins suggested a new café in Historic Downtown Oakville called Tribeca Coffee Co. It’s inspired by the chic New York café scene and of course the Tribeca neighbourhood. This spot was very big with lots of seating and also super cozy. I especially loved the exposed brick which always gives a building a cozy feel. 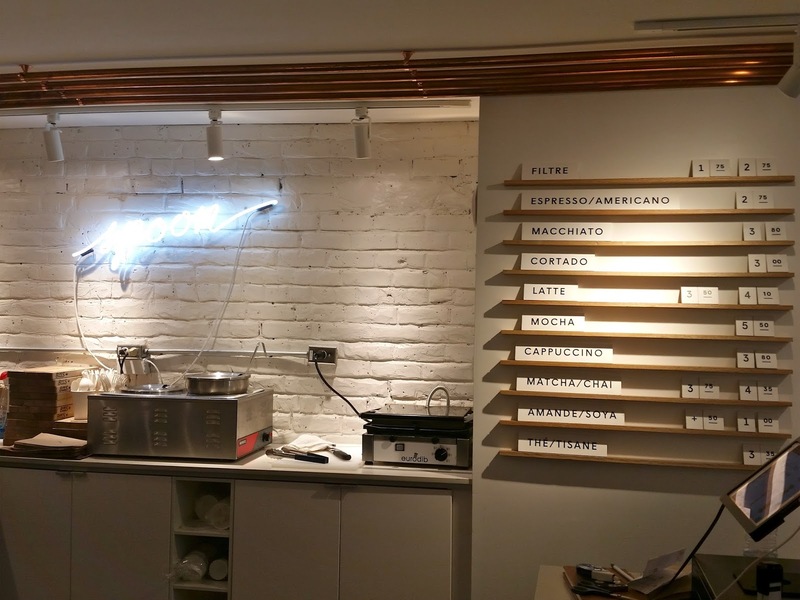 Their menu includes baked goods as well as a variety of coffees, teas, and seasonal drinks. I followed my youngest cousin's steps and ordered a peppermint latte, while my other cousin ordered a Vietnamese eggnog based coffee. The seasonal drinks were good but I'm sure their regular coffee would've been even better! Tribeca has a meeting room that you canrent either for parties, casual get togethers or relaxed business meetings. 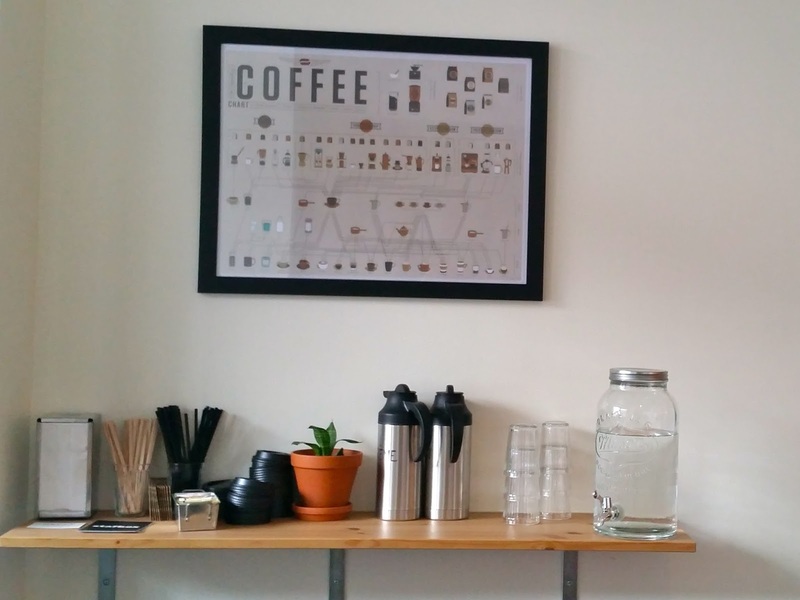 They have also brew school classes for the coffee connoisseurs in training! These calsses include tea 101, public coffee cupping, pour over coffee brewing methods, health benefits of coffee and more! The best part about this place is that they have Open Mic Nights and Game Nights as well! 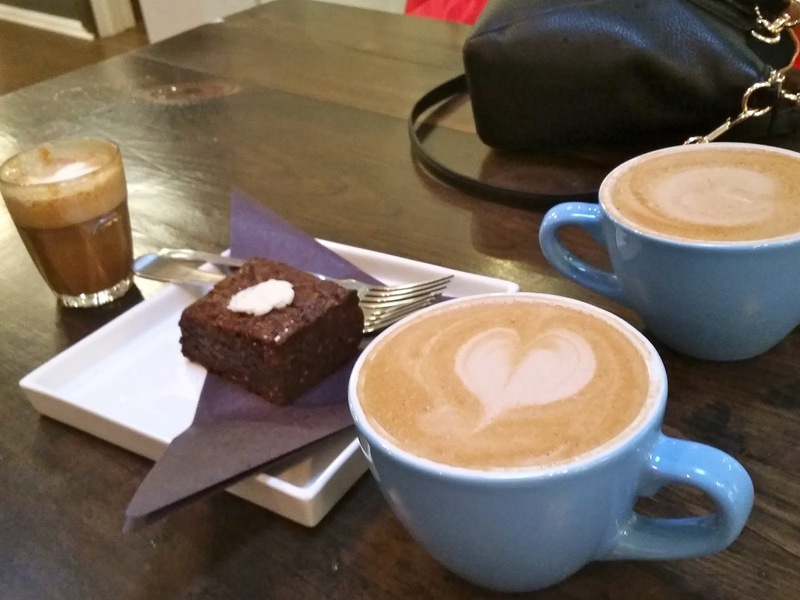 We ended up playing a few board games while we drank our coffee and loved it! To my GTA friends, I'd highly recommend a trip to Tribeca next time you're in town!